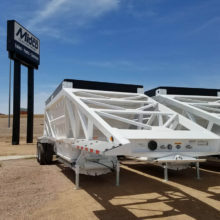 Receive e-mail alerts from Midco Sales. 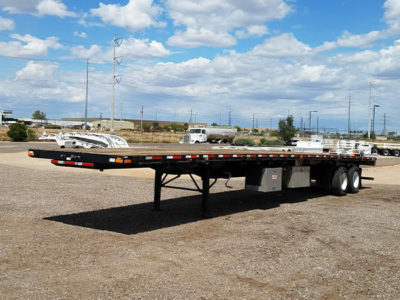 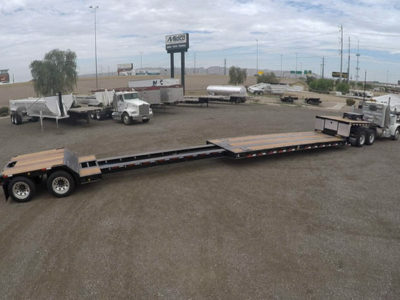 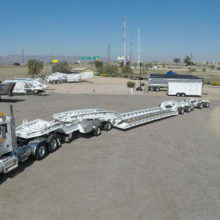 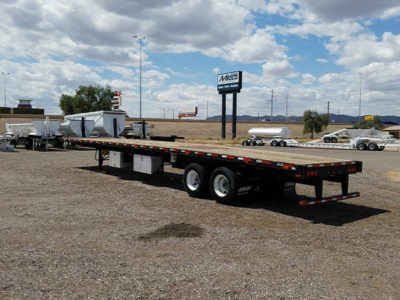 We work with several semi trailer financing companies to provide the perfect loan for our customers. 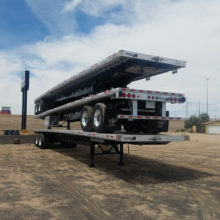 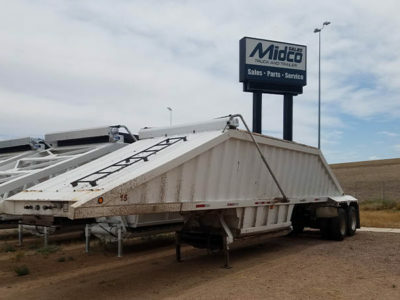 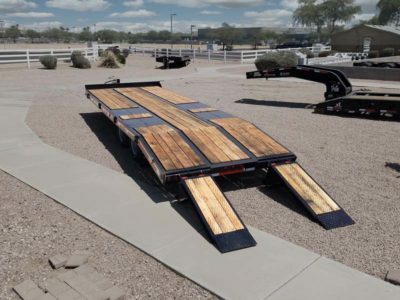 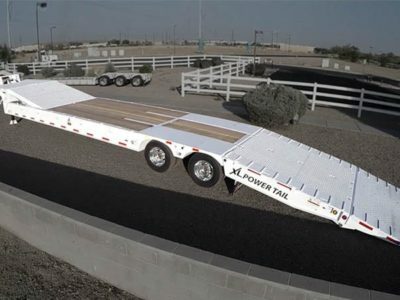 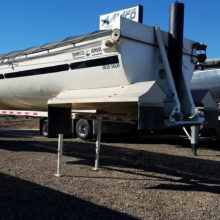 Midco Sales is an authorized dealer for the top manufacturers of dump trailers, flatbeds & drop decks and heavy haul trailers.